Kristen and Ryan are getting married next month at Meridian house, in Washington, DC. I am so excited for their wedding it's going to be beautiful! 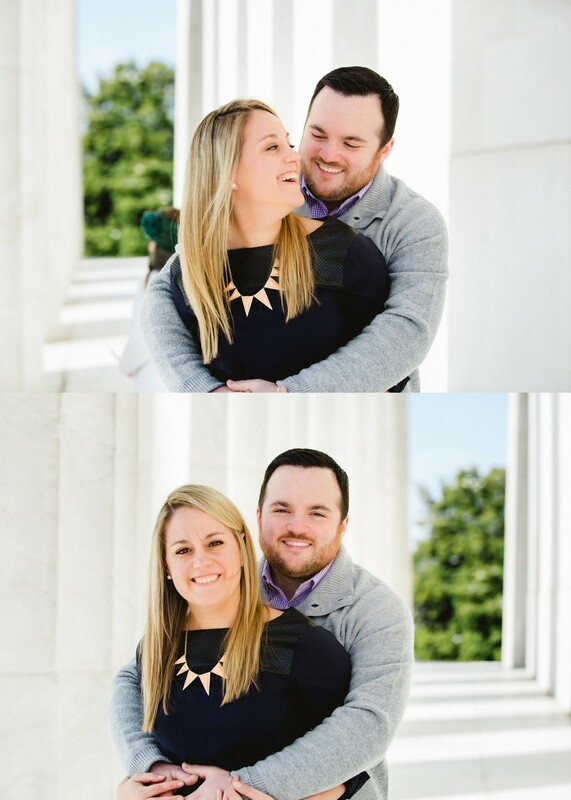 For their engagement photos, I met up with them in Washington, DC, at the Lincoln Memorial. It had just snowed that past week in DC and if you ever get to see DC in the winter it can be really beautiful and we had some really pretty snow that day. We had a blast! Check out some of my favs from their session!